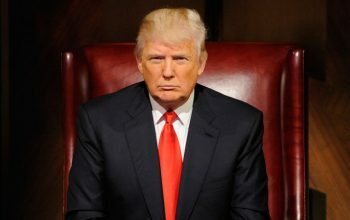 Cast and crew members of The Apprentice and The Celebrity Apprentice have come forward with stories about Donald Trump’s behavior on the show’s set. NeNe quits! Trump makes Meat Loaf cry! Star Jones fired! Trump isn’t gay! Apprentice!